Green Wave Computer Recycling is not just a collector of electronics, but also a recycler of electronics, which means that we dismantle or shred electronic items down to the commodity grade components for further processing. 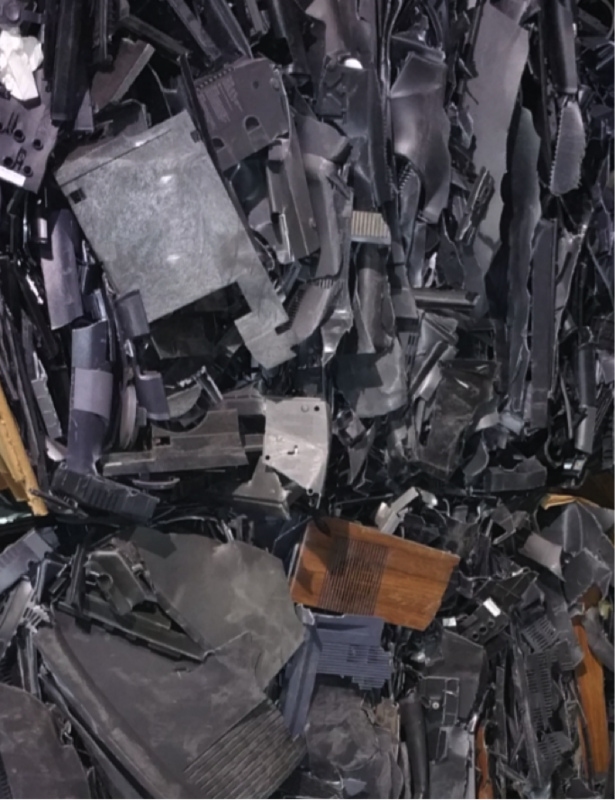 The dismantling and shredding process produces various types of plastics, metals, precious metals, and other material that are then baled, combined, and/or flattened to be sent off for further processing in the United States or in Europe. For example, the plastic cases from computer monitors or printers are ground into small pieces to be utilized in the manufacturing of new products. 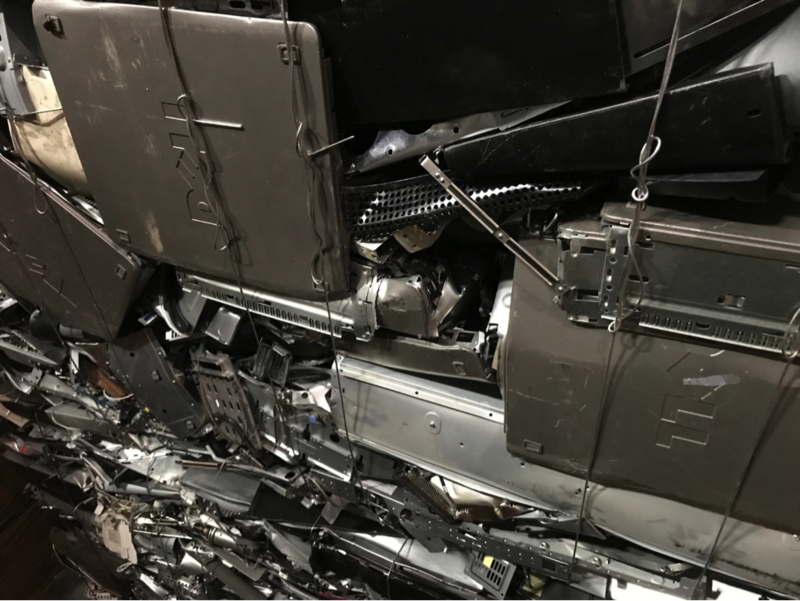 The steel is shredded, melted, and then made into new steel, which may end being used to manufacture your new car or furniture. We do not export any materials to be dismantled. We operate a dismantling line in our 72,000 square foot facility that processes various materials, five days a week. We adhere to a 0% landfill policy for focus materials. We strive to achieve this policy by adhering to the various regulations set for in the R2 Standard as well as other relevant ISO certifications. We even recycle the cardboard, paper, aluminum pop cans, and pallets that we use in our facility! For more information regarding our recycling process, please CONTACT us today!